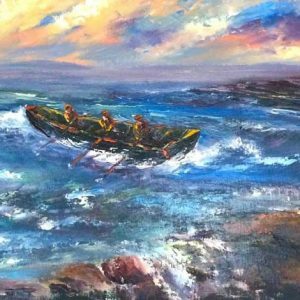 Doreen Drennan is an established artist and award winning gardener inspired by life lived on the Wild Atlantic Way. 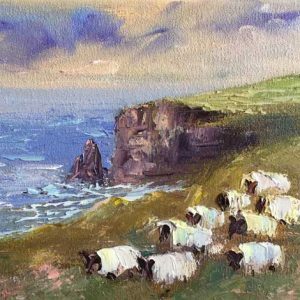 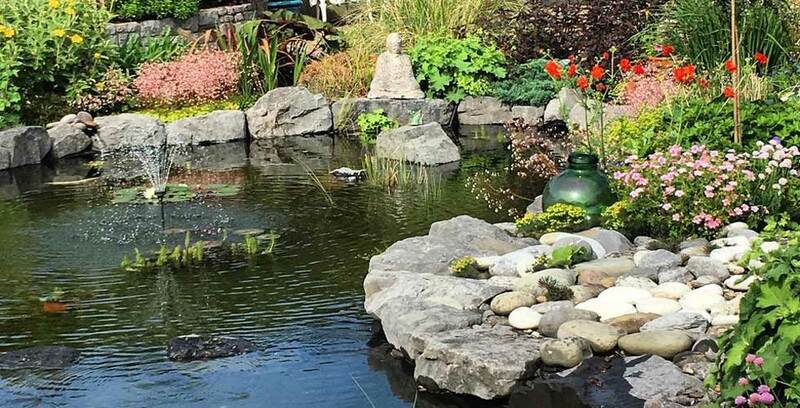 The Studio & Garden is situated outside Lisdoonvarna on the edge of the Burren and within sight of the Cliffs of Moher. 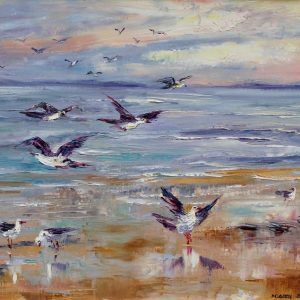 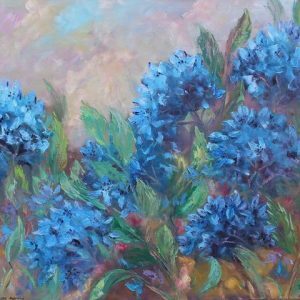 Doreen’s impressionist style paintings are on exhibit in her studio that is surrounded by her painterly landscaped coastal gardens.